Spider-Man for PlayStation 4 has just today gotten its release date and with it come even more information. 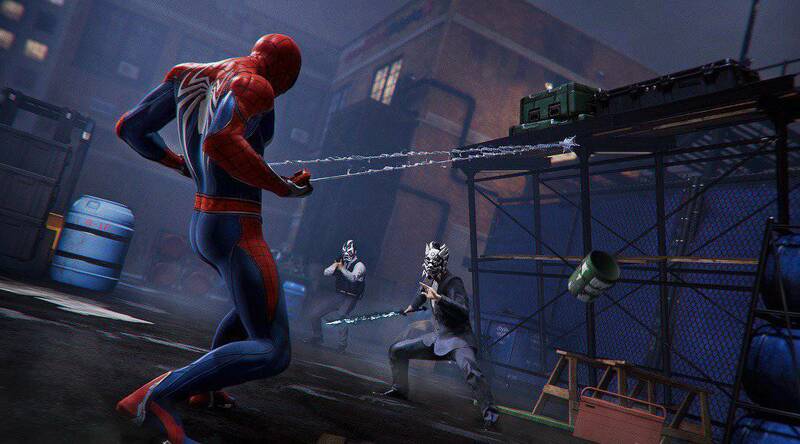 Marvel’s Spidey is coming to Sony’s console this September and apparently, its world will be a lot bigger than Insomniac Games’ last title, Sunset Overdrive. 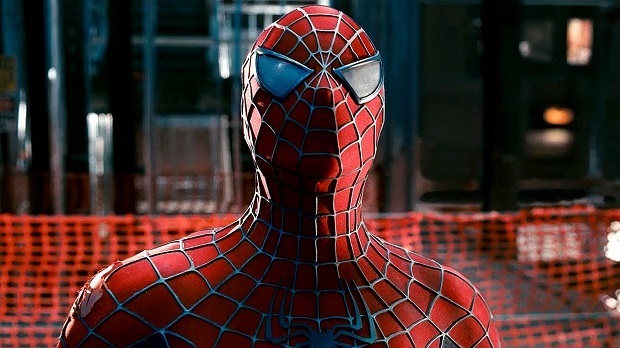 Game director Brian Intihar in a recent interview with Game Informer had the chance to provide interesting information about Spider-Man on PlayStation 4. According to his statement, the game will include a level up system and different playable characters with Mary Jane being one of those. Also, you’ll have a quick travel system using the subway, which is kind of unorthodox for a superhero like Spider-Man but still is a nice touch. If you were curious about the size of its world, Intihar has revealed that its open world will be “several times” bigger than the last game Insomniac Games has created, Sunset Overdrive. In its vast world, you’ll be able to partake in numerous side quests and interact with NPCs with high fives and selfies as well as various other interactions. Performance-wise, Spider-Man will run at 30FPS on both PlayStation 4 and PlayStation 4 Pro which is a sad surprise. However, given its detailed world, perhaps the console couldn’t take the 60 frames per second hit. As expected, there are going to be different types of unlockable costumes aside from the pre-order bonus DLC, many of which can be crafted through its extensive crafting system. Along with the Punk Spider costume, there is also the Spider-Man Noir costume that can be seen in GameInformer footage released recently. Insomniac announced the game back in 2016 at E3 and confirmed that this game is a standalone experience not linked to any of the movies. Spider-Man is releasing on September 7th exclusively on PlayStation 4. More information about the game will be revealed as its launch draws near.